There are many different bin systems you can use to start a commercial business. I have previously mentioned about the tray/bucket system where you can effectively control the growth and breeding of your worms. During my skiving session from work I actually found a Youtube video displaying exactly what I mean. This guy called Mark Yelkin has created quite a good system using buckets to breed his worms. 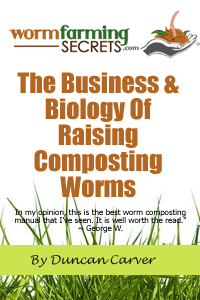 He also goes on to explain step by step on how he creates his bedding and harvest his worms. What you mean as a bin system is probably simply a large box which contains bedding and worms. It actually doesn’t really matter what kind of system you use, the importance of controlling the feed, bedding and other factors is essentially the same or very similar. Habitat, correct temperature, correct moisture, oxygen and food. Firstly with the habitat which is the bedding, it depends on how much worms you need to put in your system. The quantity of worms will then depend on how big your system is! I have previously mentioned that for every square foot in the bin you can add about 1 pound of worms. 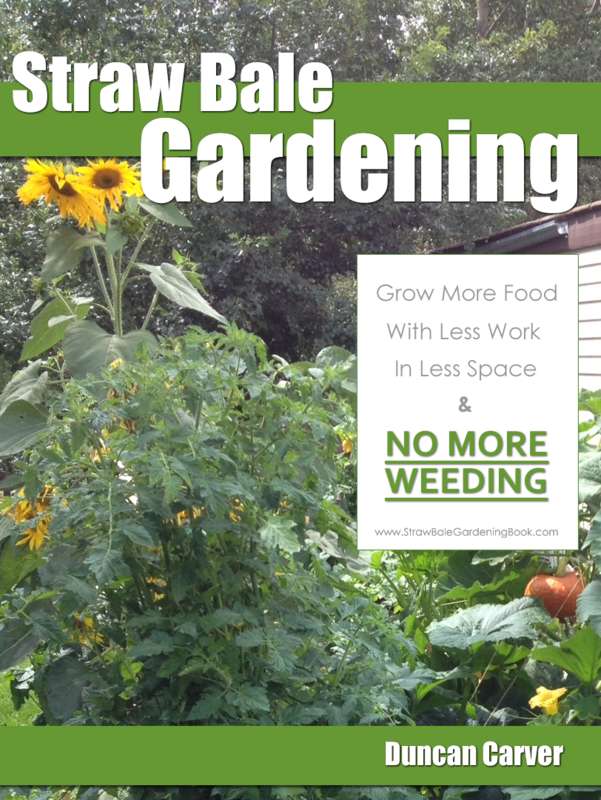 It does not matter how deep the worm bin is, because the worms stay within 6-12 inches of the surface anyway. So the bedding does have to be at least 6 inches deep to give the worms room to move around. Knowing this can help you calculate your volume of bedding. As you may already know the bedding will need to be made of carbon rich material such as shredded newspaper, coir, or just normal compost soil. The moisture and temperature of the bedding is very important when you start the wormery. You need to make them feel as comfortable as they can in their new home so they can settle in quickly. The moisture will need to be just damp but not soggy or else oxygen will not get through. Best way to test it out is to squeeze the bedding together and make sure huge amounts of water doesn’t drip out but that it just sticks together and crumbles apart slowly when you let go. Temperature is important here as well, especially if you buy those compacted soil blocks which requires hot water to expand it. I know someone who expanded their soil block in hot water, then immediately dumped his worms into the bedding before it cooled down. He had to call up for another packet of worms. Instruction reading failure. The formula for feeding is the trickier part because the rate of feeding can be affected by quite a few factors. Feed too much and you may get ammonia being produced, too little and you will not get the maximum out of your bin. A pound of worms can potentially consume up a pound of waste a day, but this is at optimal conditions. Which means the food needs to be right, the temperature and weather conditions need to be perfect, the pH is healthy and the moisture levels are right. To be honest you will not be feeding the same amount of food into your worm bin and expect the same outcome every time unless you invest in a lot of resources to help you keep all the factors I have listed above strictly the same. I am talking about buying in heaters and coolers and have them inbuilt in the bins/beds, pH control, temperature monitors, moisture monitor etc and I guess as a small business you will not be doing that. However you can put extra effort in to keep these factors relatively stable. To get the food right you will need to create a carbon:nitrogen ratio of between 20:1 to 30:1. The organic waste will also be best macerated to increase the surface area to work on, and for easier access for the worms (worms cannot bite chunks out of a broccoli stem!) Feeding in the beginning will be slow because your worms will be taking time to adapt to its new environment, and it has also not grown to its full capacity to fill out the bin yet. So as a safe rule, add in half the amount of waste in relative to the weight of worms you have put in for the first week. Then every week after increase the input by 20-30%. By the 5th week the worms will have settled down very well and will have produced some new cocoons and baby worms. From here it will really have to be feeding according to how your bin and worms allow it!